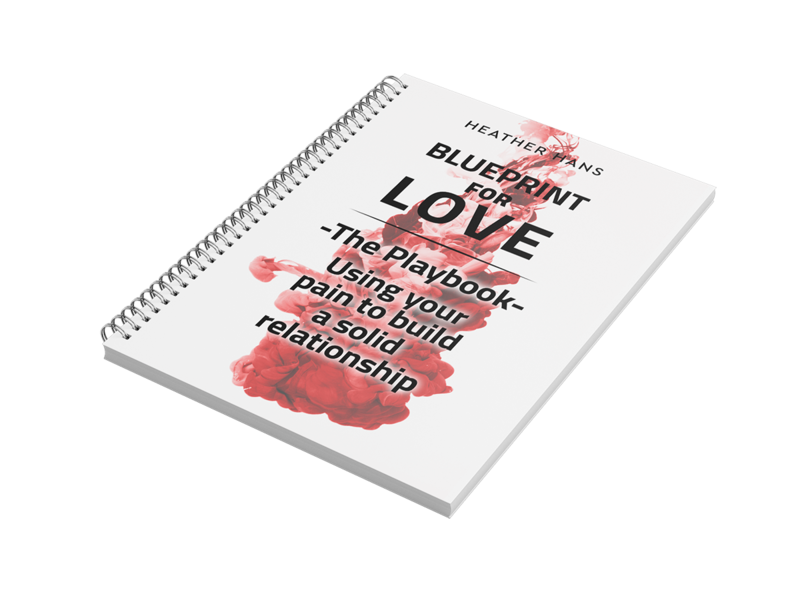 Communication between men and women in relationships is often confusing, especially when a couple is dating and each have their own complicated feelings about their deeply held romantic hopes (and fears!) of what could happen if — or when — they fall in love. So, when a man says he is "falling" in love with you (but isn't quite there yet), he is most likely feeling petrified that he is literally falling down, vulnerable to being hurt by you at any given time. He is also likely feeling scared that love will take him away from what he views as his life's mission and duties. Opening himself to love feels threatening to what he sees as his training to be a warrior, so he tries to suppress the emotions rising to the top. 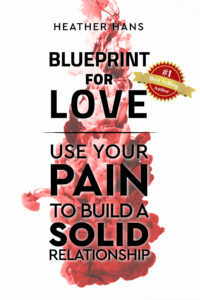 What he doesn't yet realize is that he needs to allow those feelings to flow in order to connect with his beloved, and ultimately with himself, as these feelings tell him what it is he is training to be a warrior for. A man in this state doesn't realize that the purpose of his warrior preparation is ultimately readying him for love. He believes instead that these feelings go against his training to become tough and rise up to the challenge. He fights for love, but it is love that makes him feel most vulnerable. He fears failure most of all, but he doesn't yet understand that he cannot win, nor does he have anything to gain, if he doesn't have love. Instead, he becomes the bad guy whom he fights against. The villain is himself, who didn't open to love. But if a man can realize that love is ultimately what sustains him, then he can become the hero. It is love that gives him energy to fight, and it is love that he is truly fighting for. Although we tend to believe that women have more positive feelings associated with falling in love, at its core, love means the same thing regardless of gender. To love means connecting with your own divinity and life purpose. We are spiritual beings living a human experience for one reason, and that is to love. We increase our capacity to love, thus fulfilling our mission, by recognizing the preciousness inside ourselves and all other living beings. When we fall in love, we see the worth of ourselves and another human being in an interdependent loop linking the two of us together. Too often, however, we criticize ourselves and others, putting the imperfections and traumas of life on the forefront, and this is coming at things from a flawed perspective. Love is the bigger and stronger force. All of life's blemishes pale in comparison. By connecting with the pure light in another person, we feel a sense of bliss and ecstasy as a welcome relief from the toils of everyday life. We remember that there’s more than meets the eye in regard to this seemingly mundane existence. We feel inspired to prioritize love, and suddenly realize nothing is more important. But falling in love is not just about seeing what we love in another. It’s about exposing our dark shadow sides to each other and ourselves; those parts of us that we repress, don’t like, or that scare us. When we allow our beloved to shine light on our own shadows and do the same for them, we achieve a depth of intimacy that amplifies love. Instead of duality, now we love the whole person; the whole self. Getting to this state with someone requires great courage and vulnerability. And while it’s true that we must aim to be a whole person before uniting with another, it is actually the other who helps us become whole. So, what should you do if the man you're dating tells you he’s falling in love with you? Understand that it might not be a joyous confession for him. Be gentle and handle him with a soft touch. Realize that, although it will ultimately liberate him and bring him into his power, he fears failure. Comfort him and show him compassion. It's a big step for him to expose what feels like his weakness to you, so whether you are in love with him or not, you must respect his vulnerability and treat it with care. If you do love him, then do not pressure him. Instead, ask him if he’d like to share more. See what he needs from you, if anything. Assure him that you are going through this together and that you have his back. Give him the time he needs to open up emotionally. And by all means, give him space away from you to process these intense feelings. If he is in love with you, he will come back. Masculine energy is not good at multitasking. It is good at successfully getting from point A to point B. Time alone or away from you helps him come to you stronger in the end. Most of all, assuming that he treats you well and is emotionally healthy, open yourself up to trust him. The absolute fundamental core of a loving relationship is trust. Rather than looking for ways he might betray you, give him positive energy to fully come into his manhood and the heroic warrior he was meant to be. Know that your love is what feeds him and that ultimately the fight he is fighting is for you. Be his equal by fighting for him and your love, too. You and he are now one. And in this oneness, if he succeeds, so do you.